Multi-year guaranteed annuities (MYGAs) are having a moment — up 63.3% in year-over-year third quarter sales, according to one report. See why consumers are attracted to MYGAs right now and how Senior Market Sales® (SMS) has beefed up its focus on MYGAs so you can meet this growing demand and grow your business. 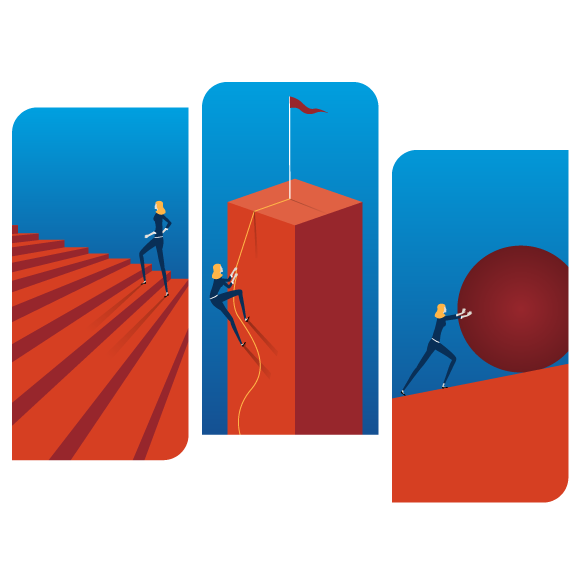 Check out Level 5 of the Level Up Medicare Marketing Assistance program for exciting changes that make it easier for you to earn marketing credits. 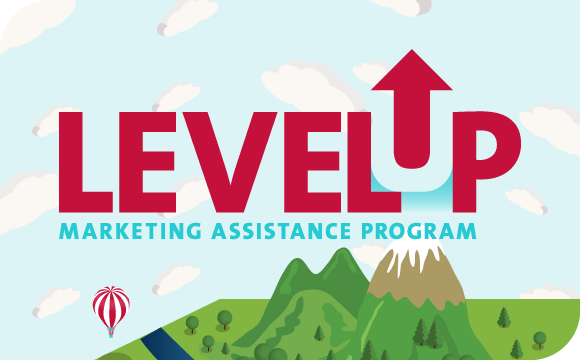 The Level Up program provides marketing dollars and tools to help you generate leads and reach clients, reimbursing up to 50% of your marketing costs when you qualify. 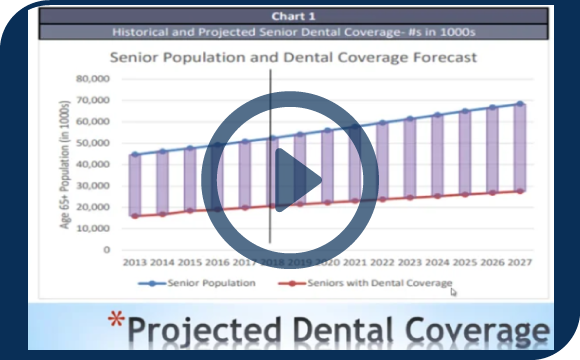 Only 40% of seniors currently have dental coverage. That's just one of the statistics revealed in the “State of the Dental Industry” webinar. Watch the recording to get the latest insights and trends on the enormous opportunity in the dental market today. Whether you're celebrating or crying about the Super Bowl outcome, your favorite team is already thinking about how to win the next season. Are you doing the same? 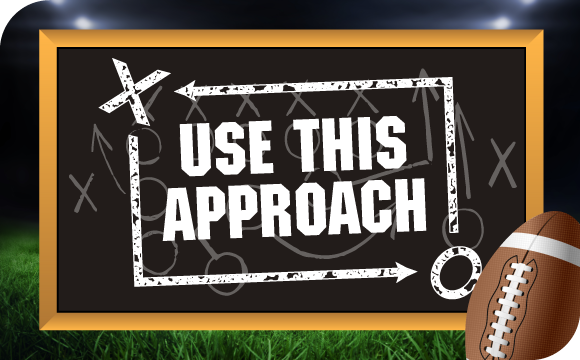 Learn how using the “down time” in your postseason can prepare you for a winning Medicare Advantage season in the coming year. Are You Letting the New Long-Term Care Insurance Opportunity Pass You? 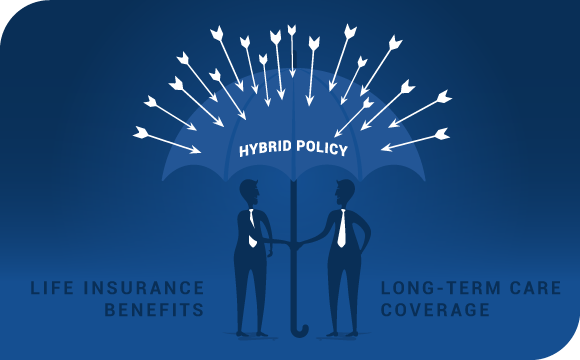 Selling long-term care (LTC) insurance has gotten easier, thanks in part to newly designed hybrid products that combine LTC coverage and life insurance benefits. Plus, SMS has a tool to make LTC sales even simpler.